Hong Kong, a former British colony, since 1997 is a special administrative region of China. Hong Kong`s population is 7,184,000 people. The city is a very good example of combining East and West. Hong Kong is one of the leading international economic and financial centers. 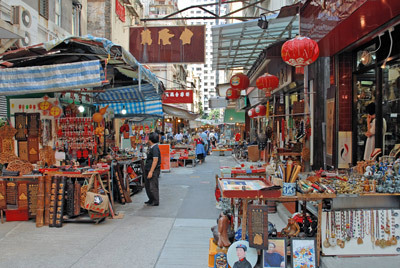 Famous for being a free trade territory Hong Kong attracts investment from developed countries. 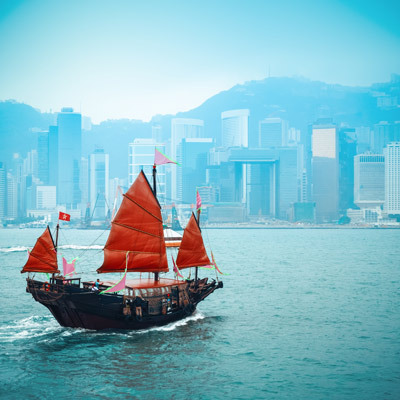 Hong Kong combines many different cultures, traditions and religions. 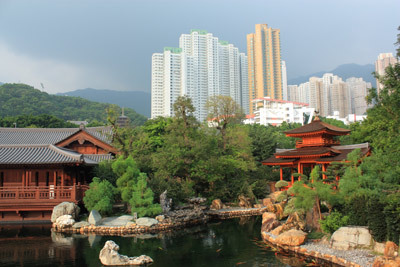 It is a very interesting experience for tourists who are choosing Hong Kong as one of the main destinations to travel. Hong Kong`s Higher Education System consists of institutes and universities which offer variety of degrees from Bachelor’s to Doctoral. There are 18 higher education institutes with programs that can fulfill any student`s interest. UK Higher Education system was taken as a sample, therefore many aspects in Hong Kong`s system are the same. Academic year in Hong Kong begins in September/October and lasts till June/July. Undergraduate degree courses (Bachelor of Arts and Bachelor of Science) last 3 years. Master degrees usually take one year course after completing undergraduate degree. Crowded, energetic, busy Hong Kong will show a real life to international students. It is very easy to combine activities with spending time with both native speakers and other international students. You will be able to observe incredible views of the city, skyscrapers and harbors, try European standard and local food. Don`t forget to spend an evening in karaoke place with classmates, it is one of the most popular leisure activity. As a transportation choice you may choose a bicycle and travel all the city on special bicycle roads everywhere. Hong Kong is a very international al city which can be beneficial for student`s safety.